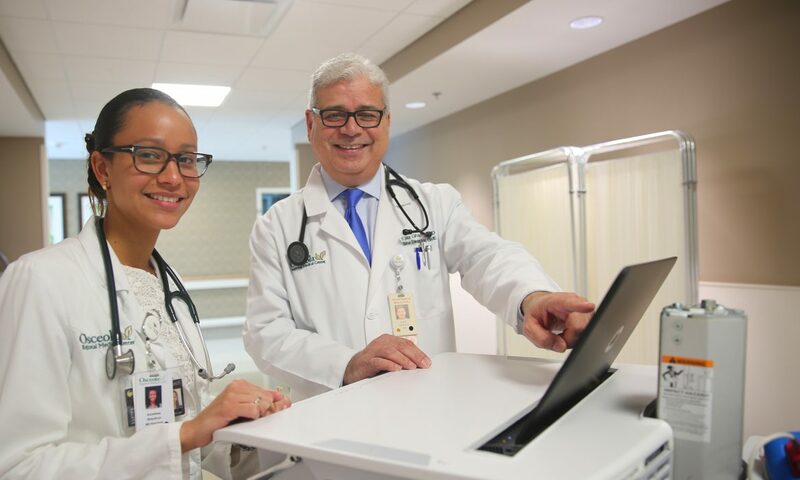 HCA operates more than 170 hospitals, walk-in clinics, physician offices and ambulatory surgery centers in the United States. 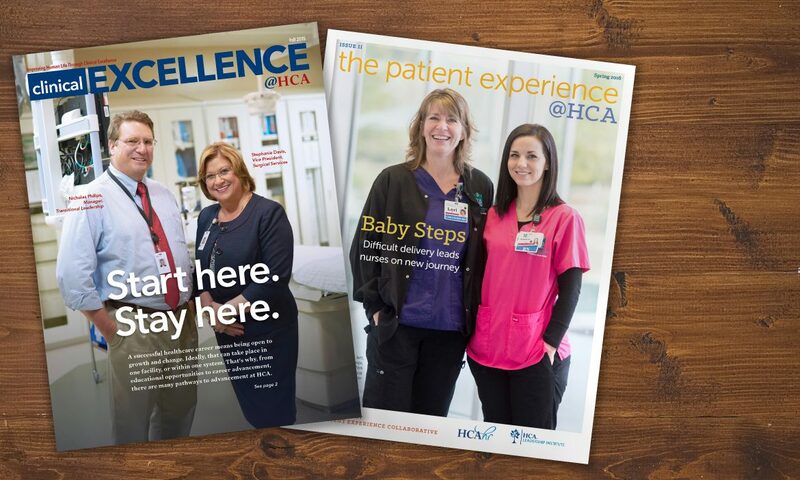 Clinical Excellence @ HCA speaks to nurses, doctors and clinical professionals in all areas of care with feature articles and news items that apply specifically to hospital processes and care. 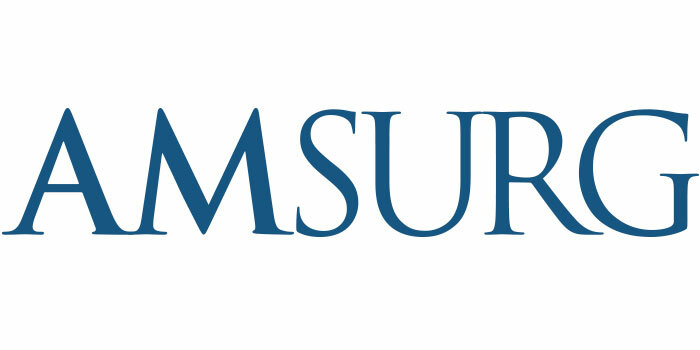 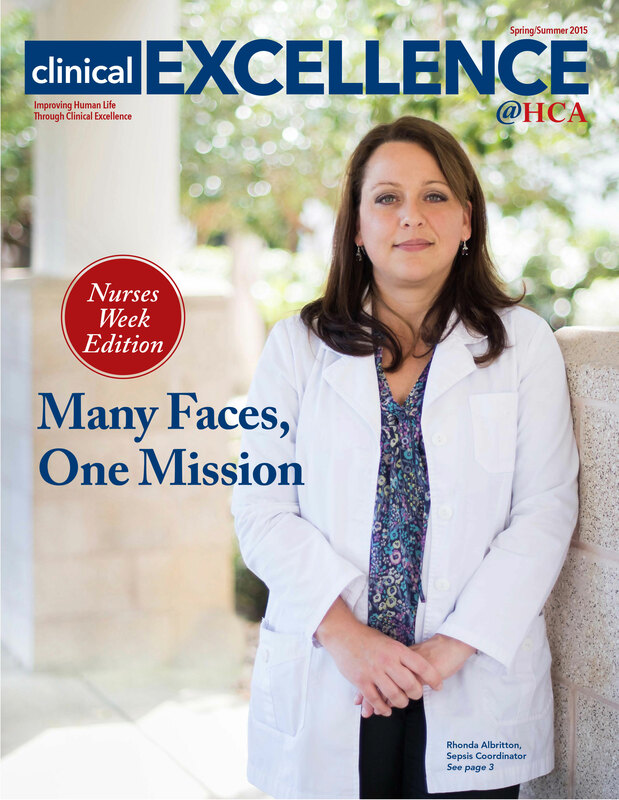 The stories share best practices, report on new initiatives and celebrate success. 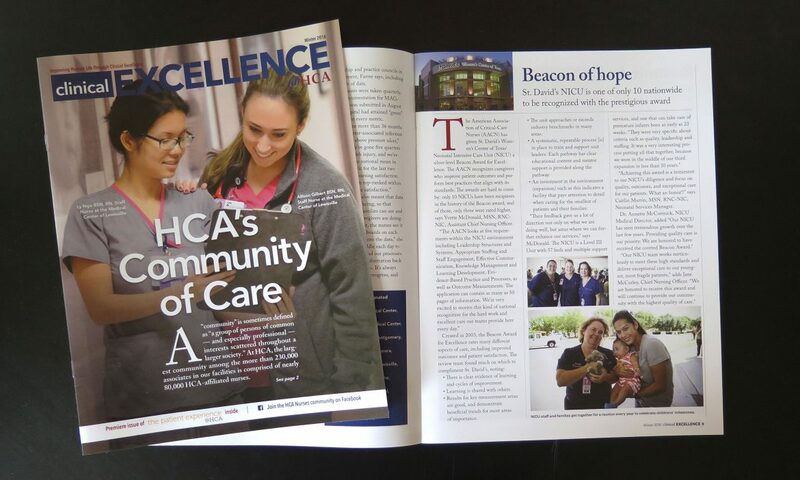 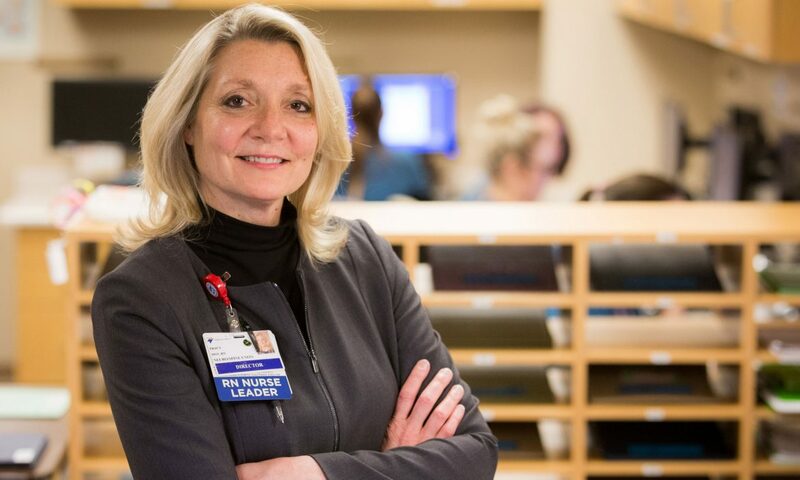 The quarterly newsletter is part of a family of internal communications that also includes a magazine for all HCA employees, a newsletter for clinicians that focuses on the patient experience and online profiles of employees helped by the company’s Hope Fund assistance program.